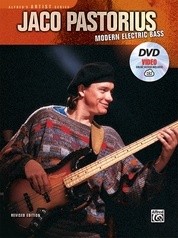 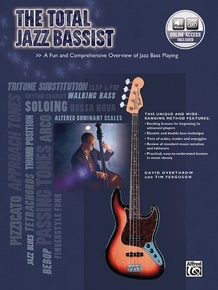 The Total Jazz Bassist is a complete jazz method, giving equal treatment to electric and double bass. 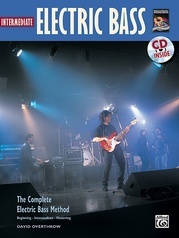 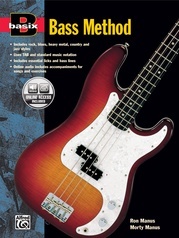 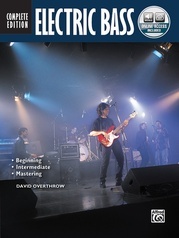 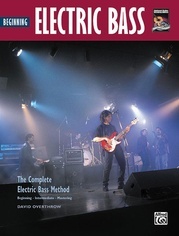 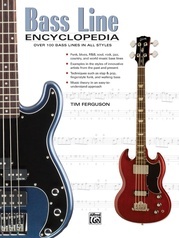 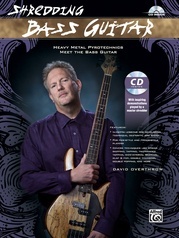 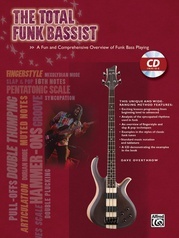 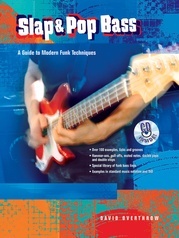 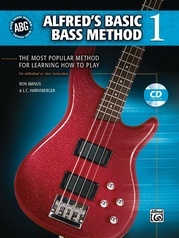 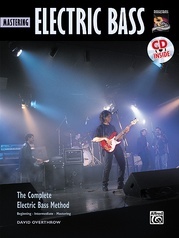 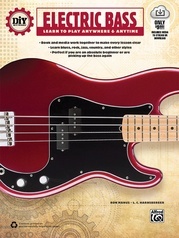 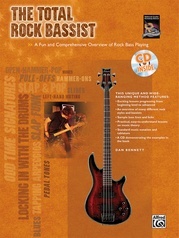 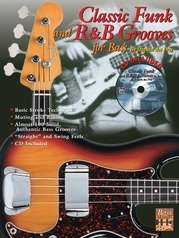 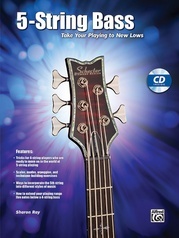 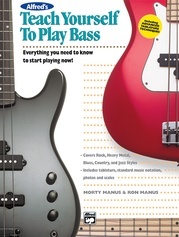 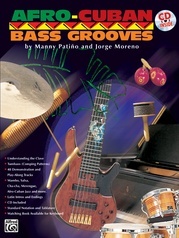 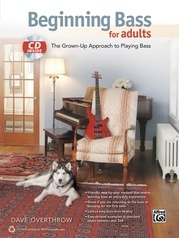 Covering such styles as bebop, Latin, funk, and fusion, this book provides examples and lessons that will help you become a well-rounded bassist. 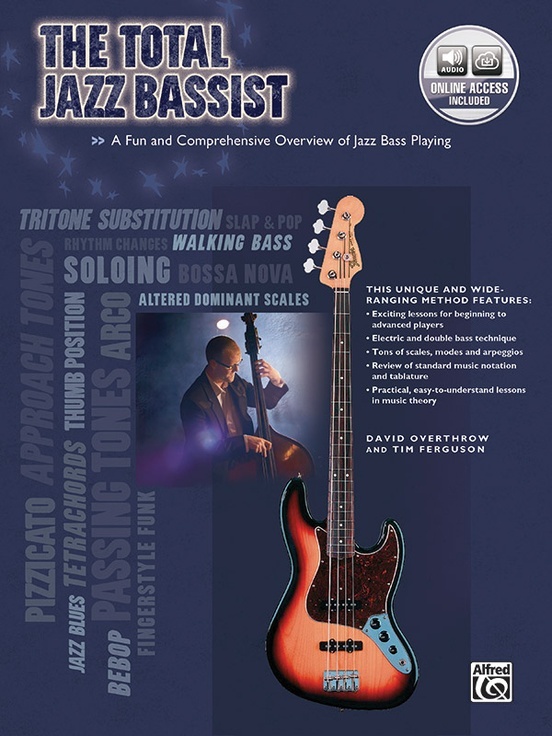 You'll learn to develop walking bass lines, how to solo, bass lines and solo patterns for blues changes, major and minor two-five-one progressions, dominant 7th chord scales, and more! 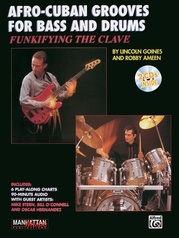 Online audio examples are also included.